PayPal filed a patent last week that revealed that it is considering speeding up its cryptocurrency transactions. Based on the recently released application, the payments processing company came up with a new system for faster trades involving digital currencies like Bitcoin and Litecoin, among others. Virtual currencies, such as Bitcoin, have dramatically transformed fund transfer and payment because of minimal processing fees, unlike exorbitant charges collected by financial institutions for international wire transfers. Without a central repository for these cryptocurrencies, transactions involving Bitcoin have to be confirmed first before being processed. Because of the time delay, users often select another payment method to proceed with the transaction instead. This has been a consistent problem that has plagued Bitcoin and other virtual currencies. “Issues like this have slowed the adoption of virtual currencies despite their advantages. 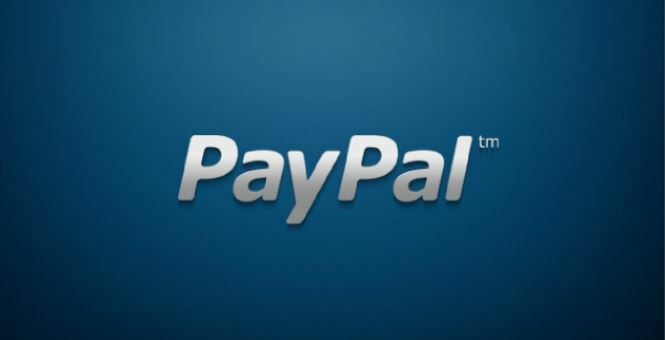 Thus, there is a need for an expedited virtual currency transaction system,” PayPal stated in its application. PayPal’s patent explains the creation of several secondary wallets with their respective private keys corresponding to “predefined amounts” transferred from the first user’s primary wallet. Fund transfer will be faster since the second user receives the secondary wallet’s private keys with the pre-set value equivalent to the transaction amount. PayPal has always been optimistic about cryptocurrencies. Two years ago, the global payments giant filed a patent for a platform that would accept the decentralized virtual currencies. In the February 2018 interview with The Wall Street Journal, PayPal’s CFO John Rainey remained upbeat on cryptocurrencies’ acceptability as a payment method. “The technology, there is real merit to it. I do think, though, it will be years down the road before we see the kind of ubiquity and acceptance that make it a form of currency that is used every day,” Rainey told WSJ.